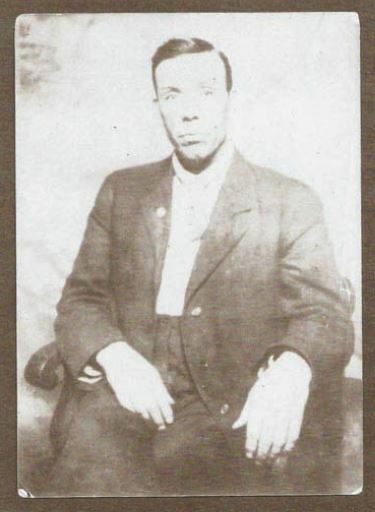 Though he was born in Lawrence County, Lawrence spent most of his life in Monroe County, where he was employed in the limestone industry. An injury to his leg caused his retirement and, according to his obituary in the Bloomington Daily Telephone, brought complications leading to his death in 1938. This entry was posted in Lawrence County, Monroe County and tagged Clendenin, Curry, Deckard, Garner, Hayes, Jones, McCammon, Smith, Sowders, Vaughn, Wisley on July 14, 2014 by oahblog.